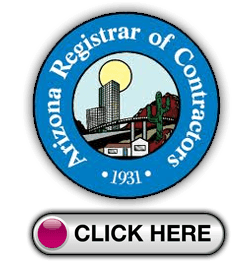 "Arizona Energy Products and Rain Gutters is the Leading Provider of Solar Shade Screens, Seamless Rain Gutters, Tubular Skylights, Solar Attic Fans, Window Shutters and More." Arizona Energy Products and Rain Gutters have been serving Arizona homeowners since 1985. 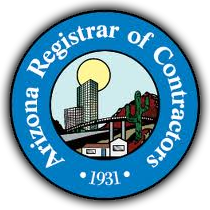 As a registered contractor with the Arizona Registrar of Contractors and Better Business Bureau we are proud of our outstanding record and achievements for over 20+ years. 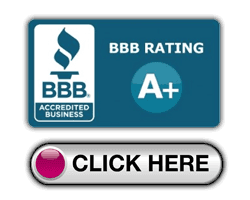 Our mission has always been and will always be to provide number one customer service and satisfaction. We promise three things to all of our customers 1. We tell the Truth, 2. We Stand Behind Our Work, and 3. We Provide Competitive Pricing. Arizona Energy Products and Rain Gutters is the leading provider of Solar Shade Screens, Rain Gutters, Tubular Skylights, Solar Attic Fans, Ceiling Fans and more. We only use the best materials and suppliers to insure our customers are getting the best for their investment. Arizona Energy Products and Rain Gutters build and customize Solar Shade Screens and Rain Gutters for the Arizona climate and architecture. We are homeowner association friendly, and we may have our products in your community right now! 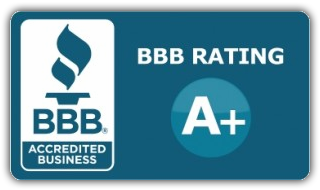 Arizona Energy Products and Rain Gutters staff and associates are dedicated to honesty and integrity. We are always professional, knowledgeable and friendly. We guarantee your satisfaction in everything we do! This is why we are an industry leader in Arizona. 80% of Our Business comes from Personal Referrals!